Your deposit is protected. If your trip is cancelled or delayed by you, your deposit remains valid until you are ready to go. No worries. Whether you opt to use it again for the same experience, transfer it to another one, save it up for a rainy day, or gift it to a friend, we’ve got you covered. Cancellations can be made by phone or email. Please inform us as early as possible if your plans change. Your deposit can be moved immediately to another experience or held as a credit for the future. The entire balance of fees paid for your experience, including any add-ons, can be moved immediately to another experience or held as a credit for the future. By this point, we have already made financial commitments on your behalf to create your experience. There are no refunds or credits available for cancellations within 48 hours of your arrival. The Edge often partners with studios, associations, and facilitators to deliver retreats. Please review our partner’s cancellation policies as they will apply. Substitute any other visit to the Edge in the same year at 20% off. A credit for the full amount of your deposit. Please note, we hold no responsibility for travel costs incurred in the event of cancellation. Check with your airline or travel planner for cancellation policies upon making travel arrangements. Your reservation is protected by your group deposit. With good notice, this deposit can be moved immediately to another date or held as a credit for a future group retreat or a future individual visit. Declining Numbers: If you are bringing a group to the Edge and individual registrations cancel in the last two weeks, we will credit cancellations in accordance with this policy providing the minimum number of 8 attendees is still attending. By this point, we have already made financial commitments on your group’s behalf to create your experience. Declining Numbers: If you are bringing a group to the Edge and numbers reduce in the last 48 hours, this policy is still in effect. Either the guest making the late cancellation or the group planner are responsible for this cost. Why do we have deposit protection? 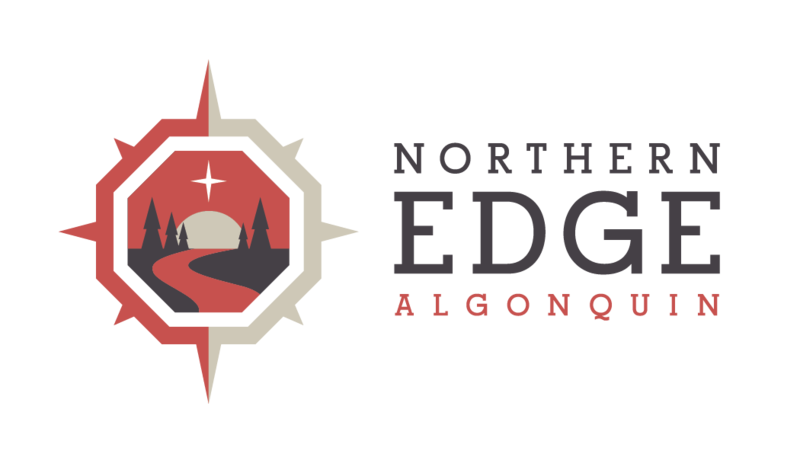 Registering for an experience at Northern Edge Algonquin is quite a bit different from booking a hotel stay. Because the Edge hosts event-based retreat experiences and adventures; much of our planning for your visit takes place weeks, months, and sometimes a year in advance. Your non-refundable deposit or enrollment fee allows us make commitments to hosts, facilitators, guides, suppliers, & on-site support staff. We also make purchases, plan menus and buy fresh food to support programs based on your registration. For most experiences at “the Edge” guests receive an invoice by email that shows the deposit paid and balance due. The balance of fees is due at least two weeks prior to your arrival. Some of our programs require a minimum level of registrants and once that level is reached our guests make travel arrangements many traveling from Europe and across North America with the assurance that the program will run. Due to our very high staff to guest ratio, the addition of one or two guests on an experience can result in additional staff making commitments to work with us for the duration of your visit. To ensure the best experience possible, we make commitments to facilitators and guides at the earliest possible date. When group planners make a deposit for a group retreat, we close off that date to all other groups & guests, reserving it completely for one group. Guests requiring an early departure from a wilderness adventure agree to pay additional expenses incurred on their behalf to facilitate early departure. Northern Edge Algonquin reserves the right to require a guest to leave prior to the scheduled end of their stay if the guest fails to follow directions of their host, or fails to follow policies and procedures or directions provided in our Frequently Asked Questions and our Disclaimer, when such departure is deemed necessary for the well-being of our staff and/or other guests.